We write on behalf of the Middle East Studies Association of North America (MESA) and its Committee on Academic Freedom to express our deep concern regarding a number of recent episodes in which university rectors have acted to hamper discussion of the Boycott, Divestment and Sanctions (BDS) campaign, and specifically of a boycott of Israeli academic institutions, on university grounds. 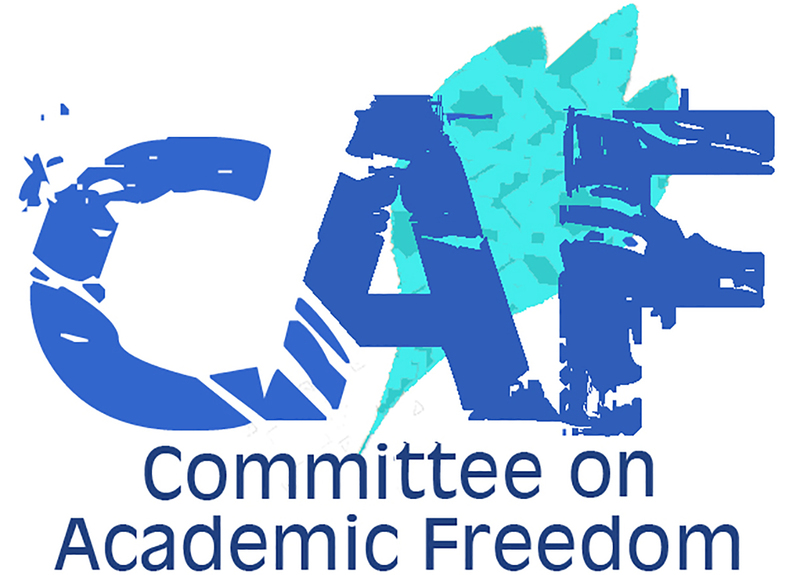 While we are aware that the boycott of Israeli academic institutions is a highly charged issue, silencing free and open discussion of it on university campuses constitutes a grave violation of academic freedom. MESA was founded in 1966 to promote scholarship and teaching on the Middle East and North Africa. The preeminent organization in the field, the Association publishes the International Journal of Middle East Studies and has nearly 3000 members worldwide. MESA is committed to ensuring academic freedom and freedom of expression, both within the region and in connection with the study of the region in North America and elsewhere. In its capacity as a professional organization, MESA does not take a stand in favour of or against BDS, but it does support the principle of academic freedom to advocate for or against it, and to engage in discussions about it. Since the beginning of this year, we have learned of a number of troubling incidents related to events regarding BDS on the campuses of the University of Cagliari, the University of Turin, the University of Rome (La Sapienza) and the University of Catania. In each of these cases, the university rector has denied or revoked access to university facilities, or asked that a talk not be held as part of an event sponsored by their institutions. In the most recent example, at the March 2016 conference of the Italian Society for Middle Eastern Studies, SeSaMO, the Rector asked that a panel discussion on BDS not be included in the official conference program sponsored by the University of Catania. We are also extremely concerned that the respective university rectors’ actions cancelling or hampering the holding of these events may be contributing to the creation of a broader, hostile environment toward the discussion of BDS on campus. The academic freedom to engage in and promote discussion and debate of the ongoing Israeli occupation of Palestinian land is a fundamental right, and its violation through any form of suppression of open discussion about the boycott issue contravenes the most basic norms of democratic expression. We therefore urge you and the members of the Council of Rectors (CRUI) to support open discussion and debate about BDS at Italian universities, and to uphold the right of your faculty and students to use their campuses as sites of continuing constructive exchange on this and related issues. We look forward to the honour of your response.